Primobolan, aka Primo, has the chemical name Methenolone. 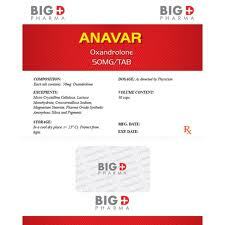 This anabolic steroid is by far one of the most popular injectable steroids of the androgenic type for cutting cycles. 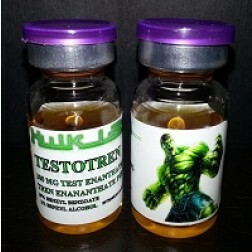 The only anabolic androgenic steroid that is more popular than Primobolan in cutting cycles is called Trenbolone. 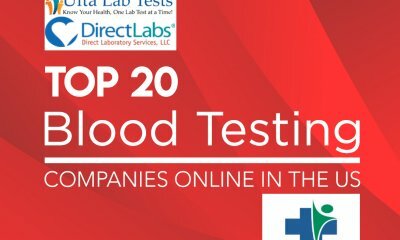 Now you are probably wondering why Primobolan is so popular. Well, we can only say that Primobolan is popular because of the world-famous bodybuilder Arnold Schwarzenegger. Apparently, Arnold told in one interview that Primobolan is responsible for his bulky muscles. Although this is only a rumor, it is possible that Arnold used Primobolan since all “old school” bodybuilders used it for their cutting cycles. Some even used it for their bulking cycles. Many bodybuilders consider Primobolan as a weak steroid. 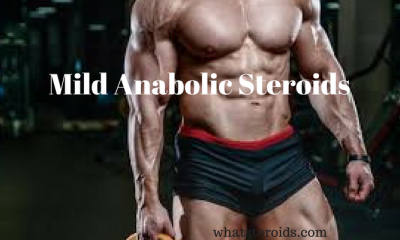 The anabolic and androgenic ratings of this steroid are low. Actually, Primobolan is one of the weakest anabolic steroids on the paper. However, Primobolan is still stronger than Masteron. 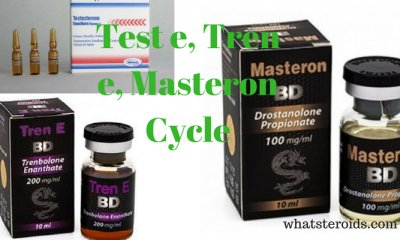 Since Masteron is almost always used for cutting cycles, Primobolan can gain credibility as a good cutting steroid. 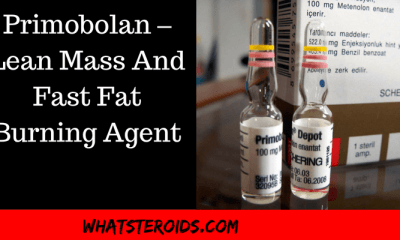 Primobolan has a big advantage over most other steroids because this anabolic steroid is actually stronger than Testosterone in terms of binding to the androgen receptor. Also, as pretty much every Anabolic Androgenic Steroid, Primobolan is an excellent aid for fat loss. Also, another advantage of Primobolan over other anabolic steroids is its non-aromatizing properties. This means that you won’t need to use aromatase inhibitors or SERMs with Primobolan. One interesting fact regarding this is that Primobolan has actually been given to women with breast cancer to reduce the size of the tumor. 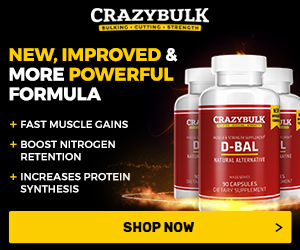 Primobolan greatly increased nitrogen retention, so it has been touted as anabolic and anti-catabolic. 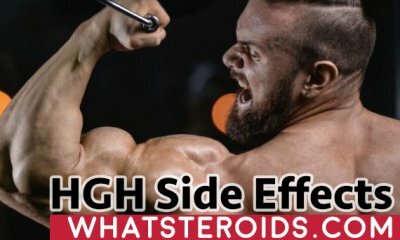 However, this one claim that Primobolan is anabolic can be disputed. Simply told, Primobolan helps people keep their muscle mass while they are dieting. That is probably the main reason why people use Primobolan for their cutting cycles. And do you know what the most magical thing about Primobolan is? 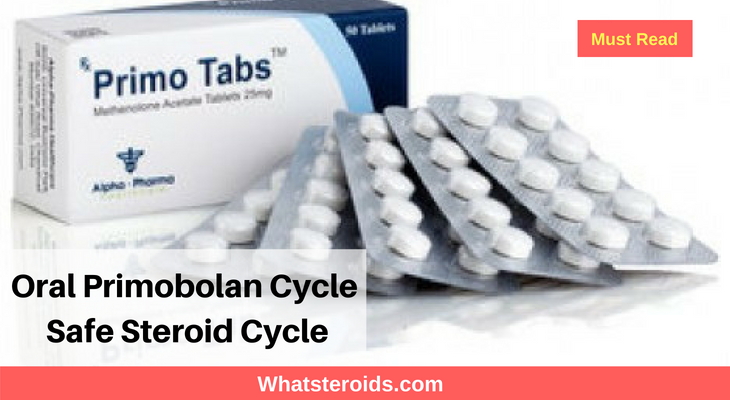 The most magical thing about Primobolan is that this anabolic steroid keeps current leans muscle mass while a person on a low-calorie diet is gaining new muscle tissue. 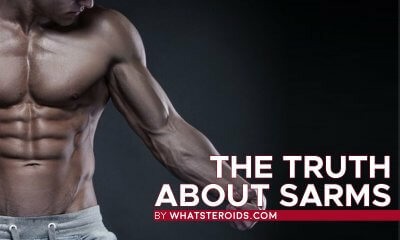 We also witnessed ourselves to several bodybuilders who gained lean mass and lost body fat before their contest simply by consuming Primobolan. 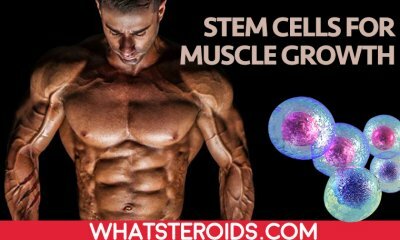 We are not saying that those bodybuilders became mass gods, but they, however, gained an average one pound of muscle mass each week. Injectable Primobolan or Oral Primobolan? 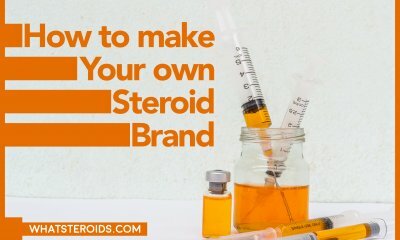 There are currently only two forms of Primobolan on the anabolic steroid market. The first and most popular version of Primobolan is called Primobolan Enanthate, which is the injectable form of Primobolan. The injectable form of Primobolan comes in an oily solution in multi-use vials or ampoules. The second version of Primobolan you can purchase is Primobolan Acetate, which is the oral Primobolan. Both versions of Primobolan have their ups and downs. 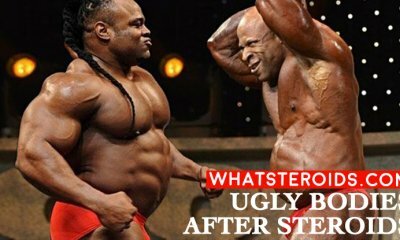 Just like every other anabolic steroid, Primobolan is suppressive. There are rumors that Primobolan is a safe anabolic steroid that doesn’t require you to run PCT after taking it. 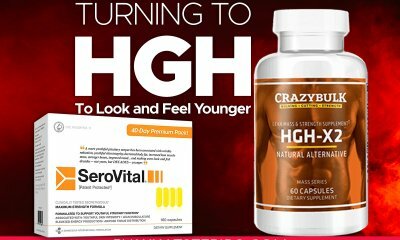 However, scientific studies have shown that the levels of glycoprotein hormones, LH and FSH, are decreased by up to 60% after using Primobolan for only one day. Additionally, Primobolan oral version is hard on the liver. 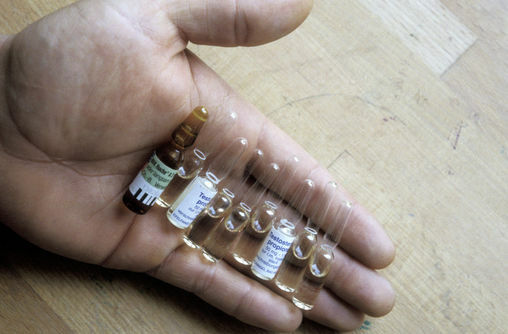 Also, the injectable version of Primobolan is to some degree hard on the liver as well. Because of that, you will need to use some cycle aids in your Primobolan oral cycles such as N2Guard or Cardarine. Also, if you don’t want to lose your hair, you should stay away from Primobolan because it causes hair loss like most other DHT steroids. 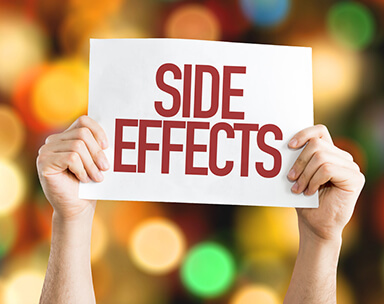 For men, injectable Primobolan dosages should be 700-800mg per week or even higher than that while the oral dosages should be circa 80-100 mg per day. If you are a woman, we strongly recommend you to only take oral Primobolan. 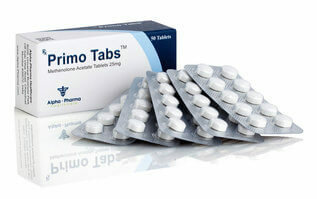 10mg per day of Primobolan is enough to start with. Primobolan Oral Cycle will be safe as long as you will be using cycle aids such as Cardarine or N2Guard together with it.